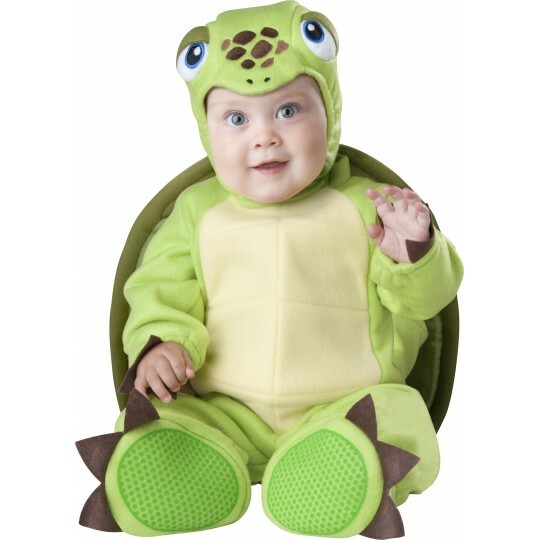 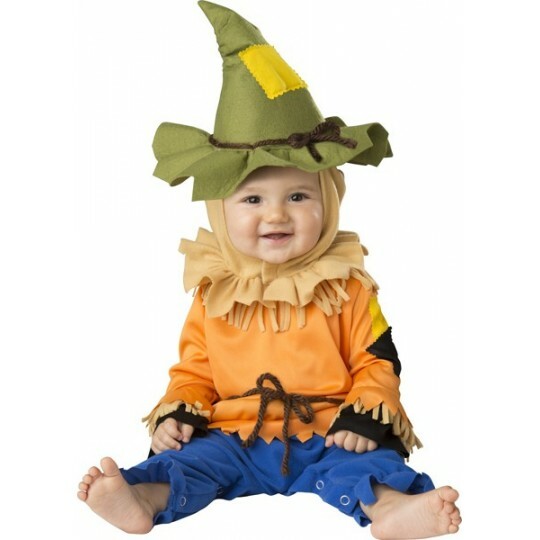 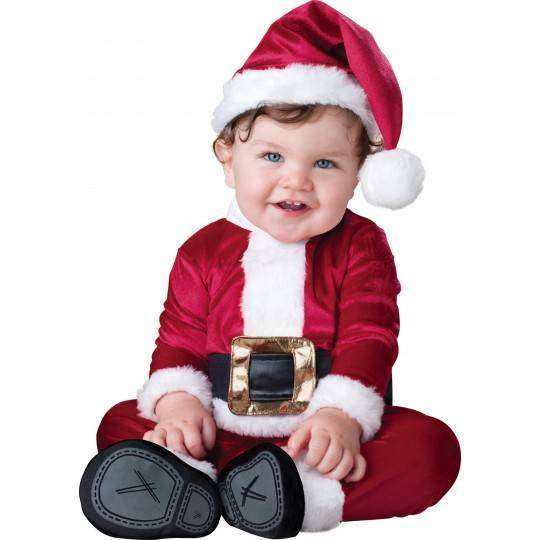 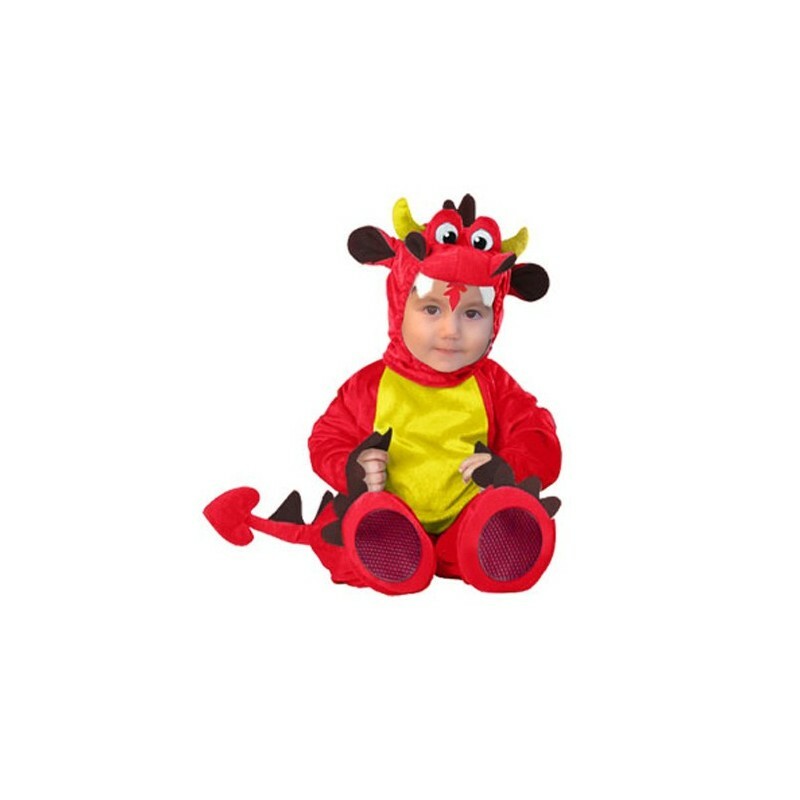 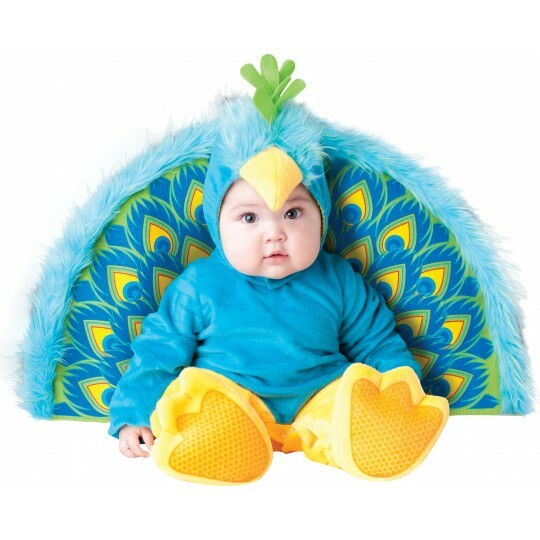 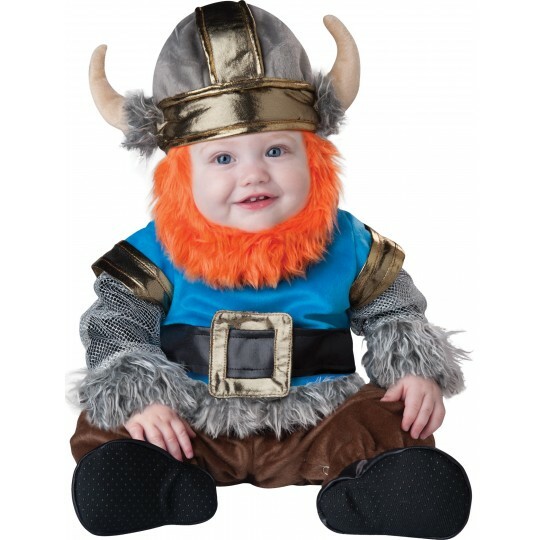 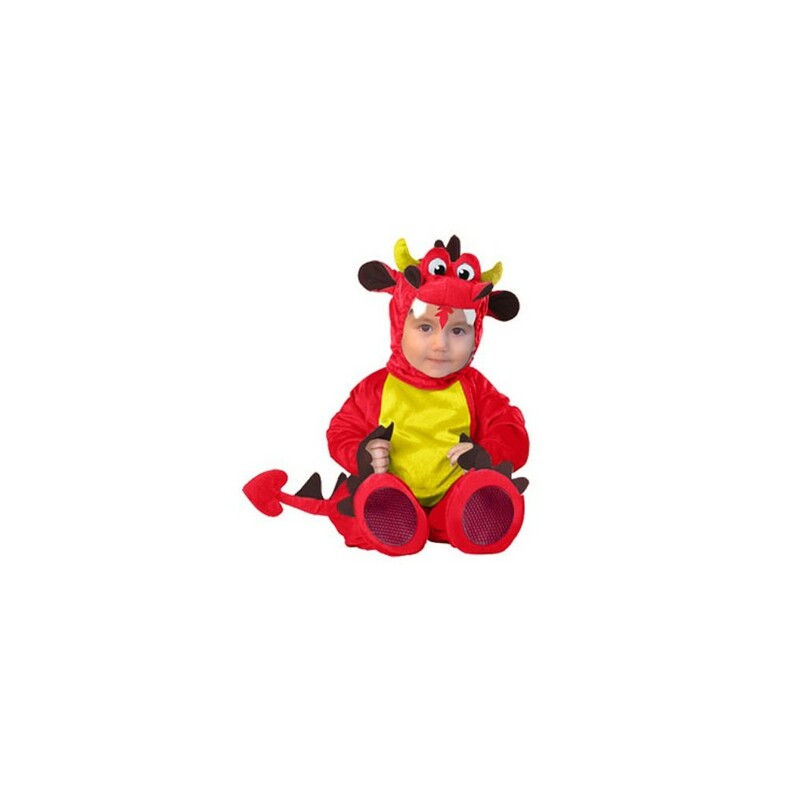 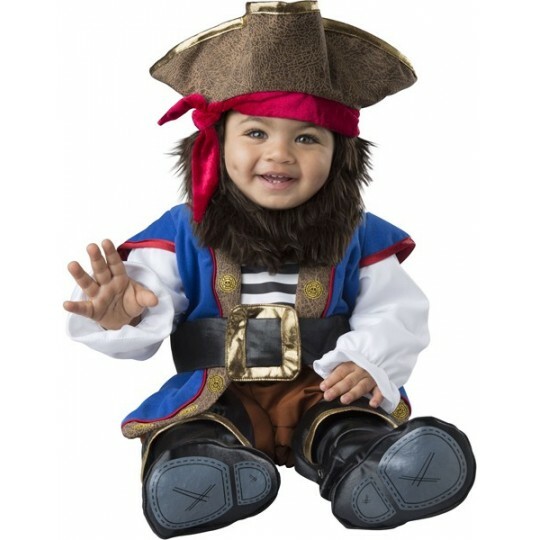 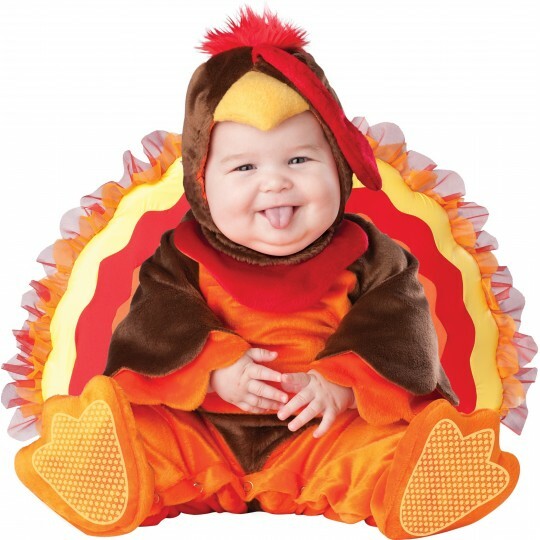 Amusing baby Red Dragon costume for halloween and carnival, very special, finishing touch of high quality, very warm, can be use out of the house in cold weather. 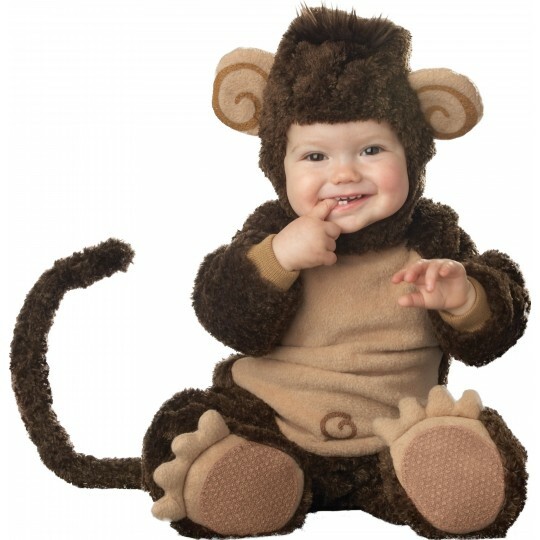 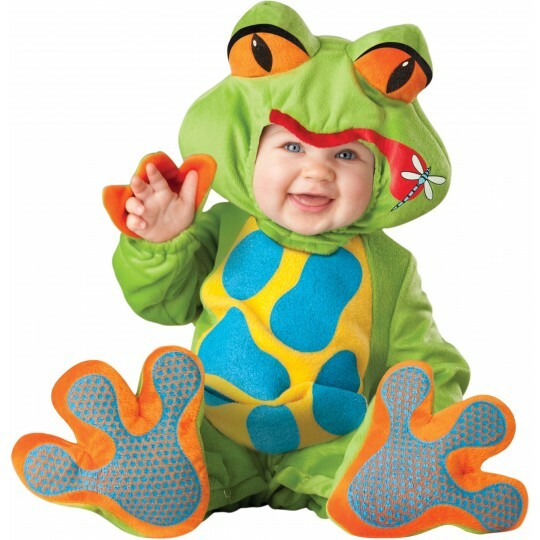 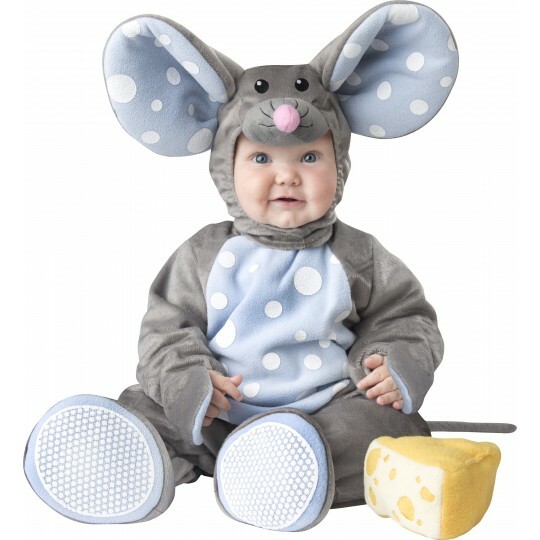 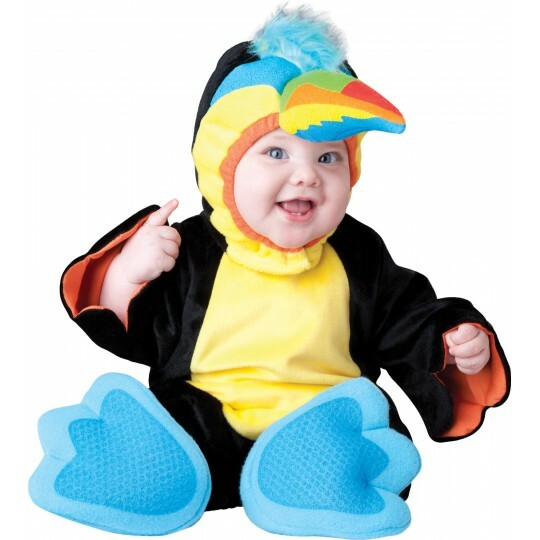 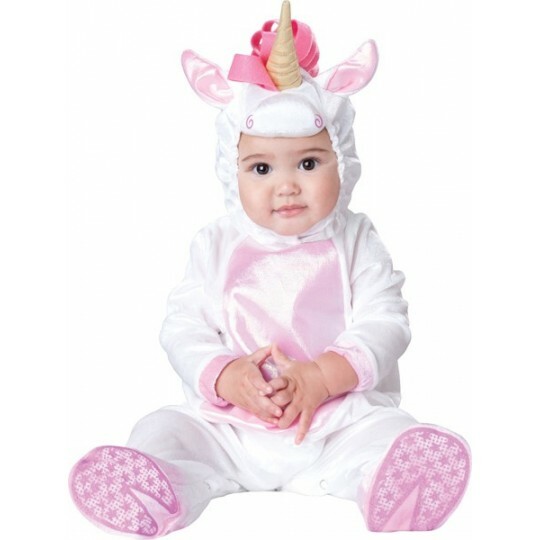 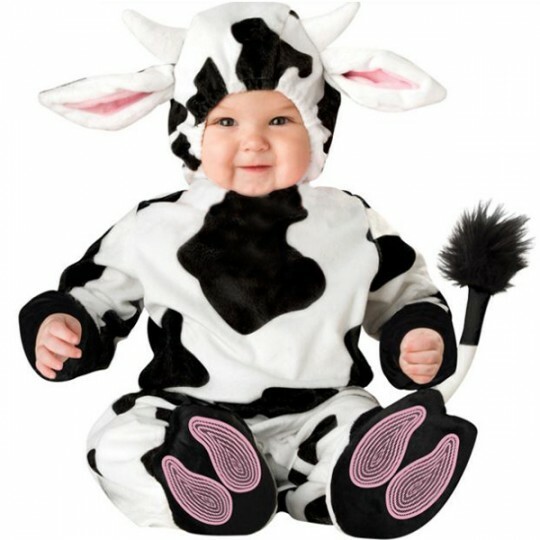 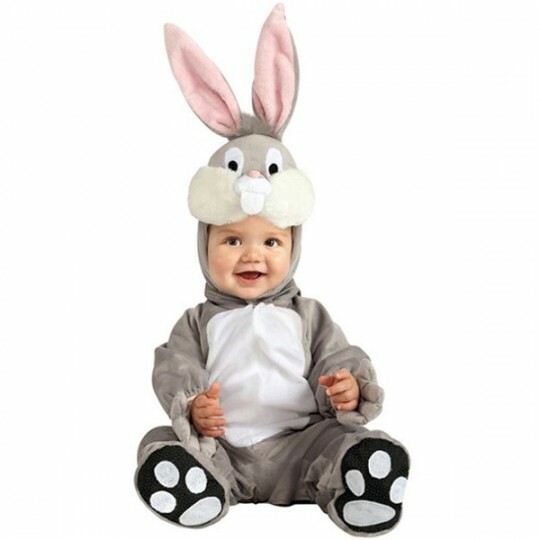 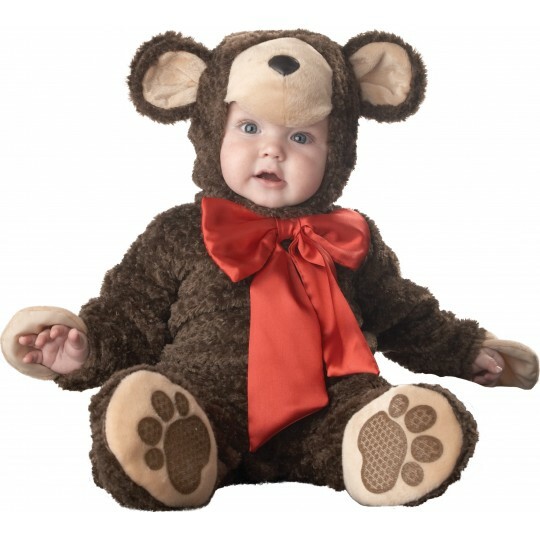 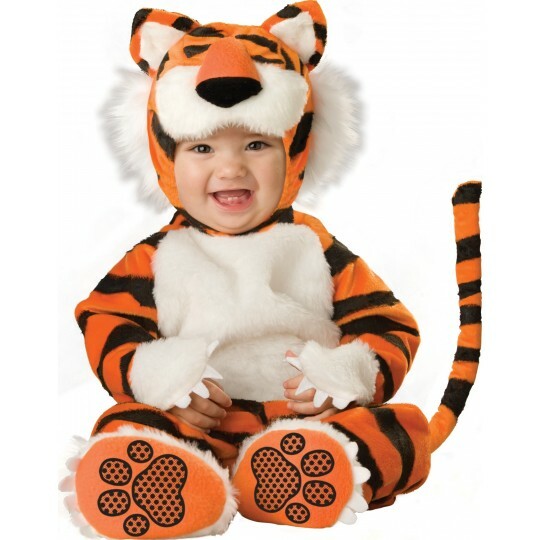 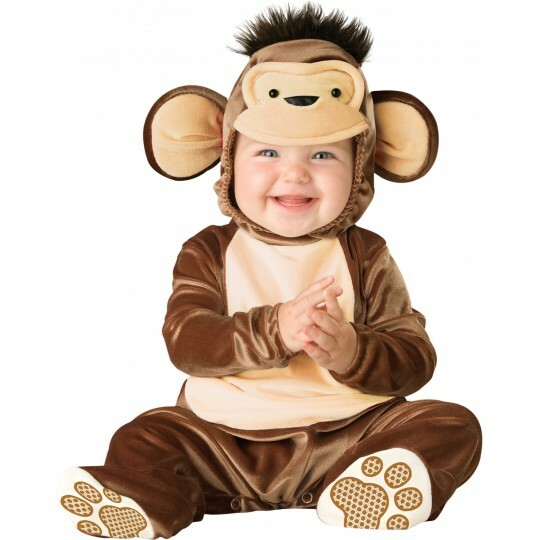 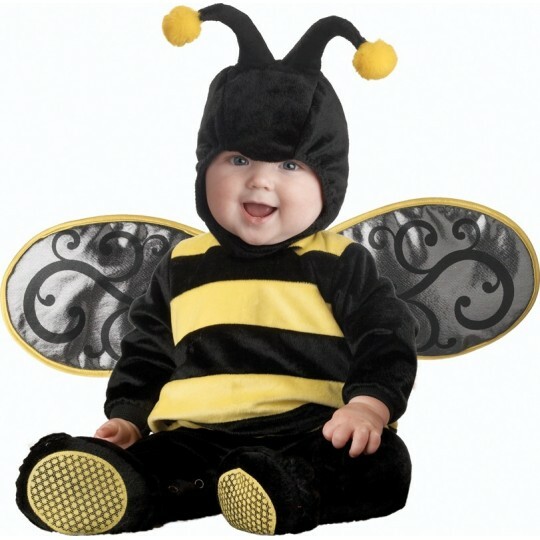 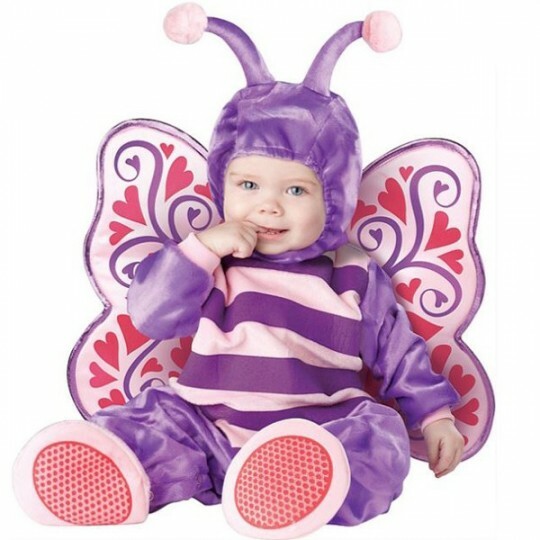 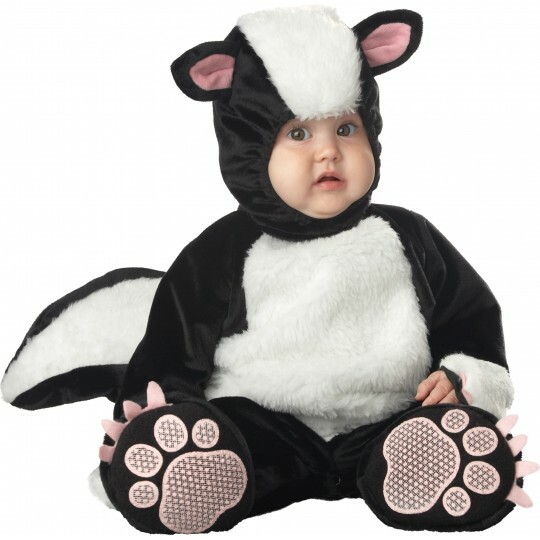 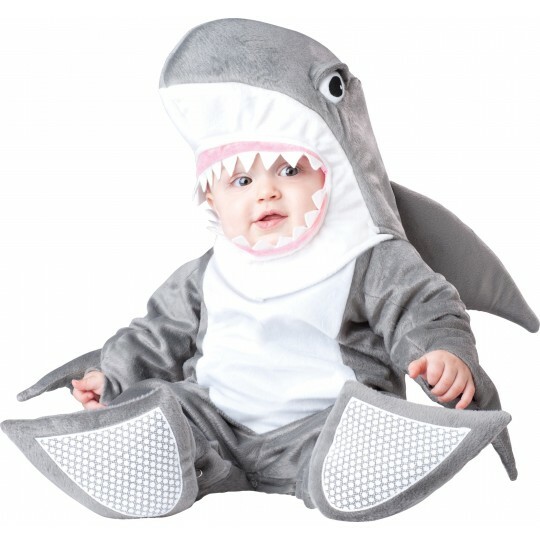 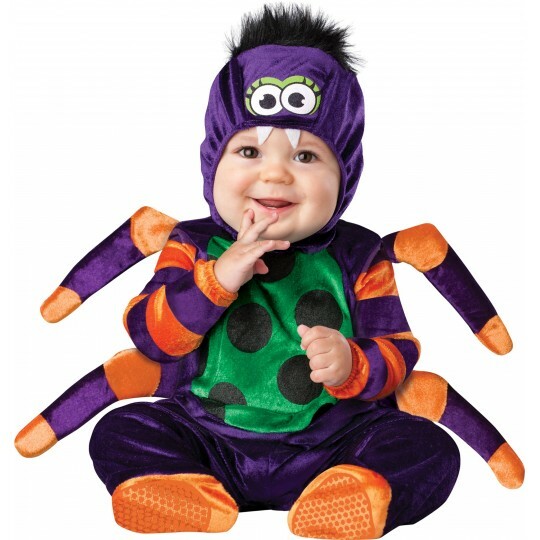 Includes: Lined zippered jumpsuit with attached tail, booties and hood with ears. 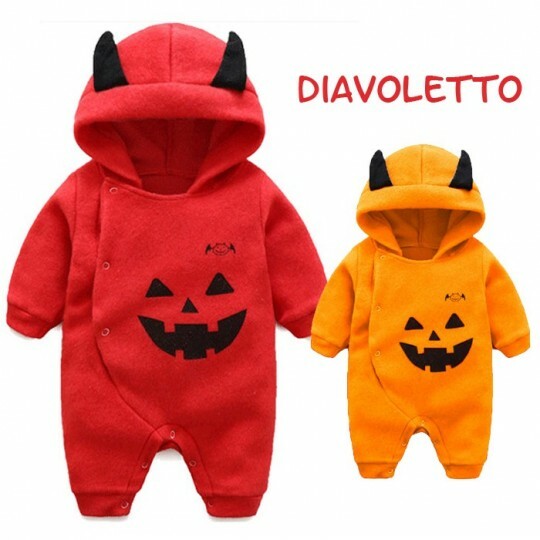 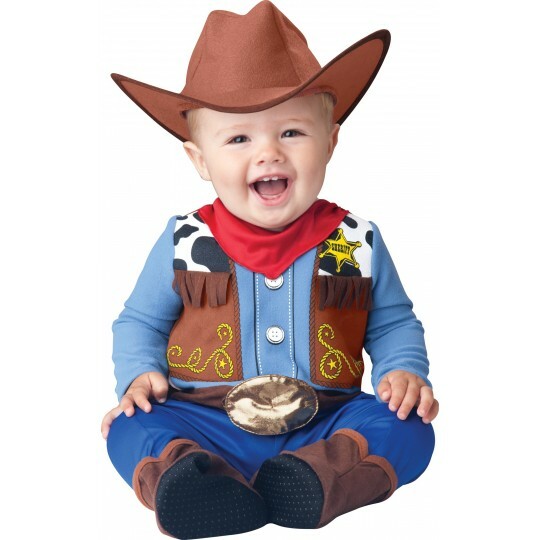 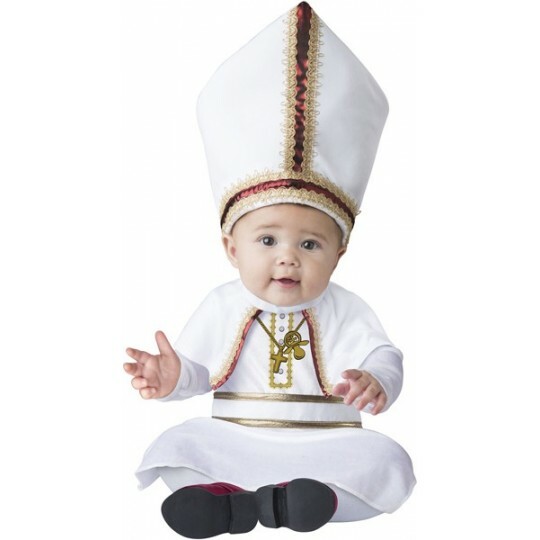 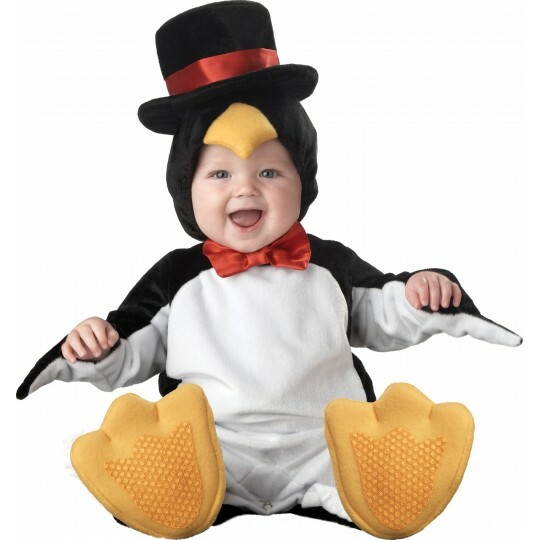 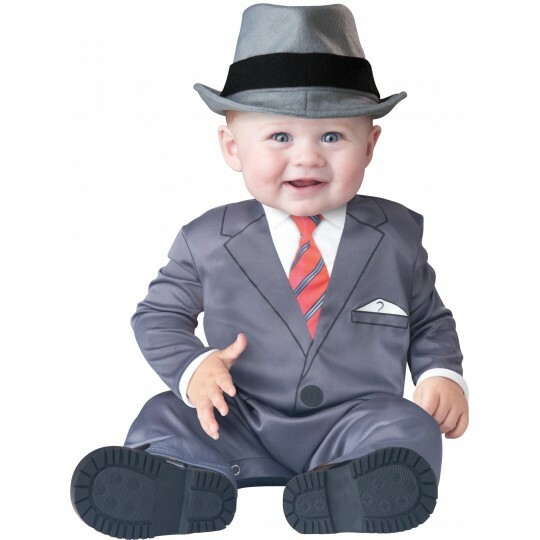 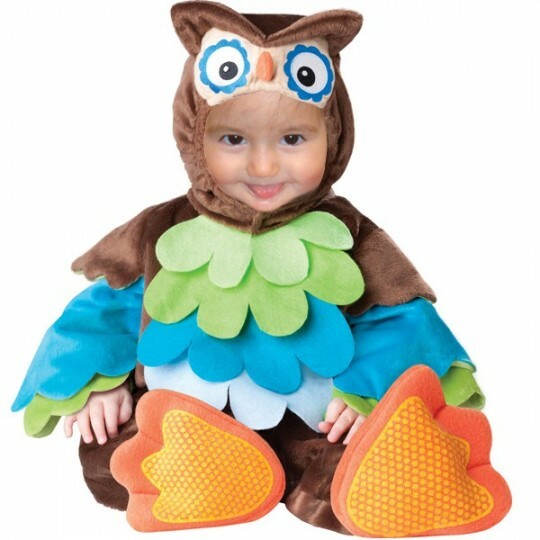 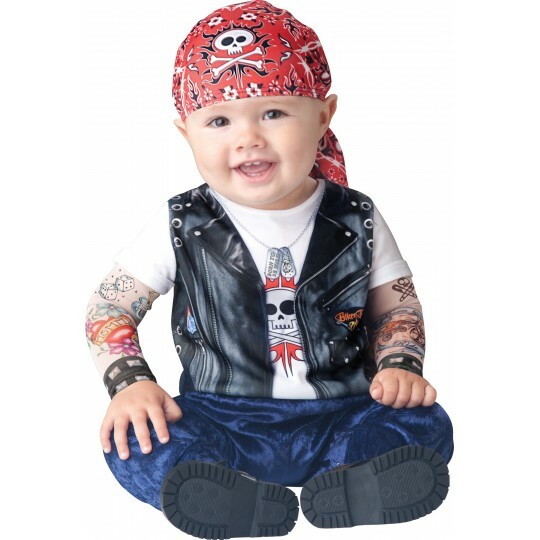 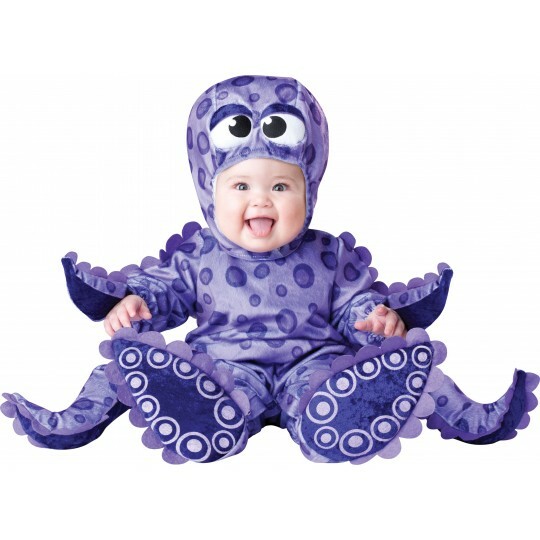 Available size: 6 - 12 months.